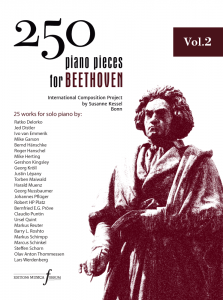 “I was thinking about the Beethoven piece that Susanne Kessel, the wonderful pianist, has asked me to write to honor the master’s 250th anniversary, for a long time. 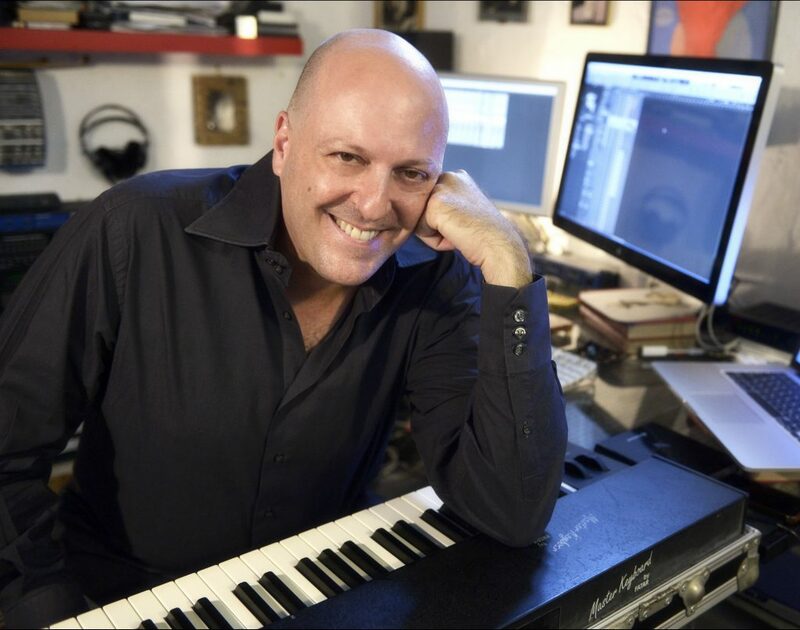 As a film composer, I’m used to compose music for drama (films, theatre), so I did with the Beethoven piece exactly what I’m used to do when I’m composing for drama: I was looking for a story, a conflict, a motive, something in order to have a reason for composing my piece. I asked myself: what is the angle, what should I concentrate on for this piece – should it be something from Beethoven’s life? A piece he wrote? Or maybe his deafness? I’ve read that Beethoven started to lose his hearing during the time he composed this sonata (I found this on the Internet: “The deafness began in 1798 and Beethoven had lost 60% of his hearing by 1801 at age 31”. The sonata was published in 1801). I’ve often wondered about Beethoven and his deafness. I think that this piece, written as he was drifting into silence, at least from the outside, reflects his move towards an inner sound.